Safety and style at an affordable price. Great on the slopes or in the workplace. Adjustable temples and gel nose piece keep you comfortable all day long. 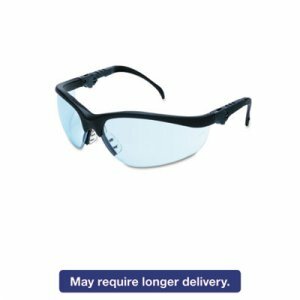 Strong, lightweight polycarbonate lenses with 11-degree base curve. Filters 99.9% of UV radiation.